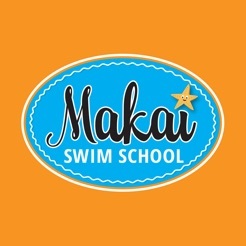 Makai Swim School - Where Swim meets Fun! Napa Valley's premier and longest running swim school. 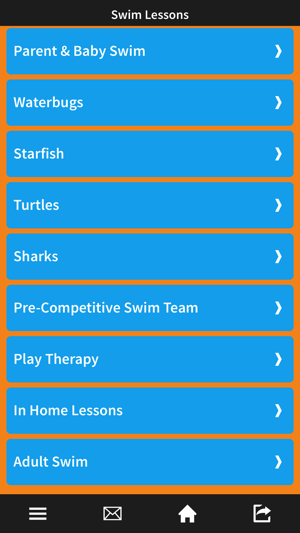 We focus on student’s individual needs offering swimming lessons for All Ages, All Levels, All Abilities. 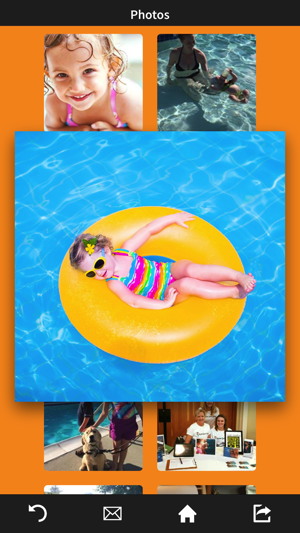 Join our Family Swim Membership and enjoy the pool with friends and family. We offer Summer Camps, Parties and Open Recreational swimming to the public. 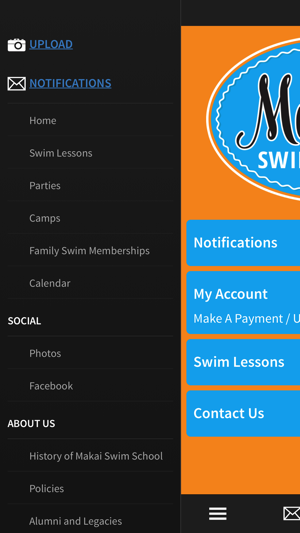 The Makai app allows you to register for classes, parties, camps, open rec swim and special events. 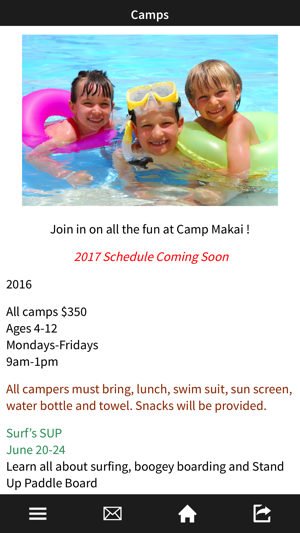 The Makai calendar, social media links, and contact information are also easily accessible from the app. Search by program, level, age, session, day, and time. You can register or even put yourself on a wait list. - Need to know if classes are cancelled due to holidays? The Makai app will be the first to let you know. 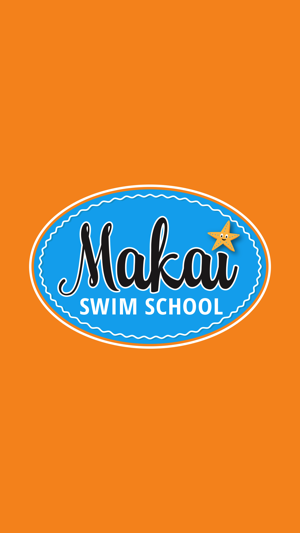 The Makai app is an easy-to-use, on-the-go way to access everything Makai Swim School has to offer right from your smartphone.